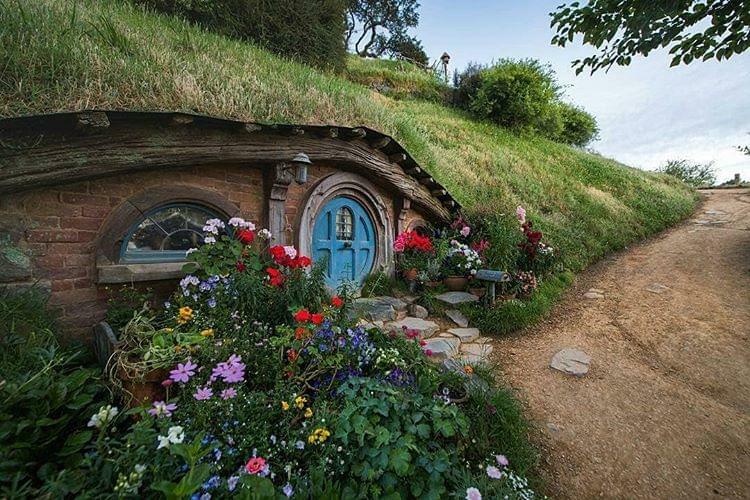 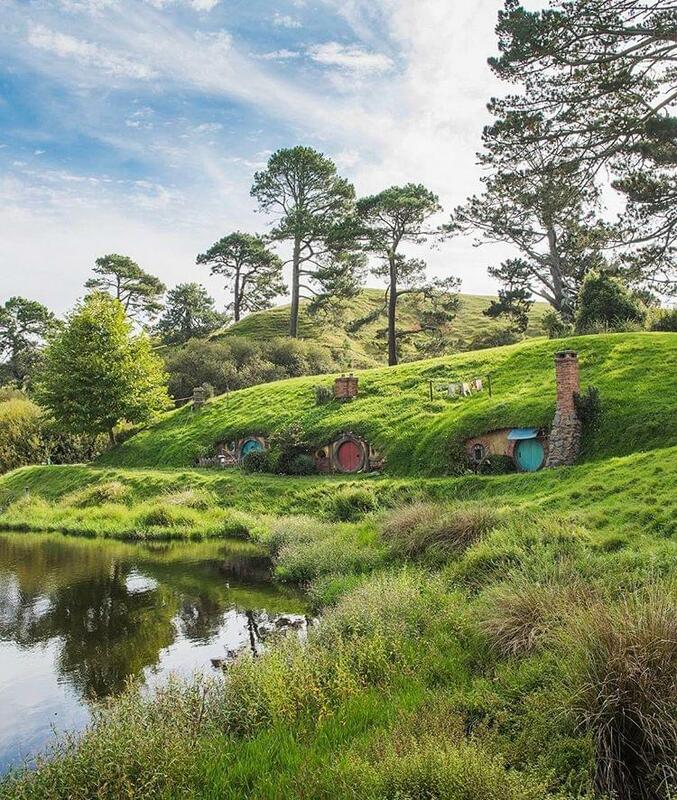 For those whose hearts belong forever in the Shire, there’s a place they can go to celebrate the iconic The Lord of the Ring and The Hobbit trilogies. 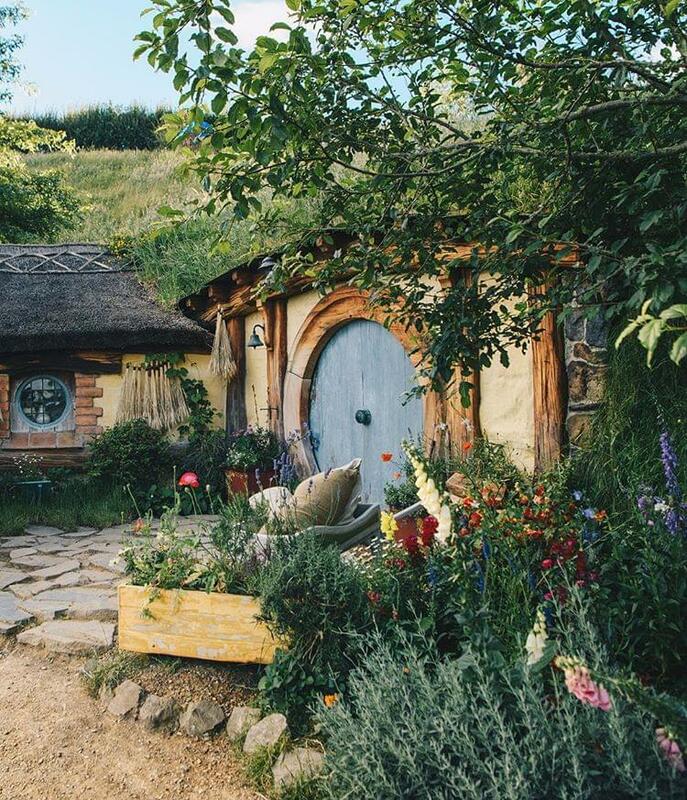 Called Hobbiton, it’s a movie set experience that’s nestled in the heart of Matamata, a small town in New Zealand. 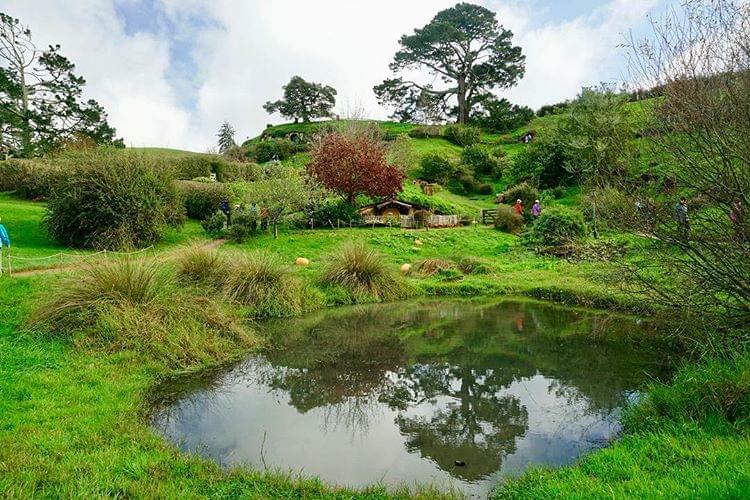 Lush pastures are punctuated with 44 tiny Hobbit holes built directly into the sides of rolling hills. 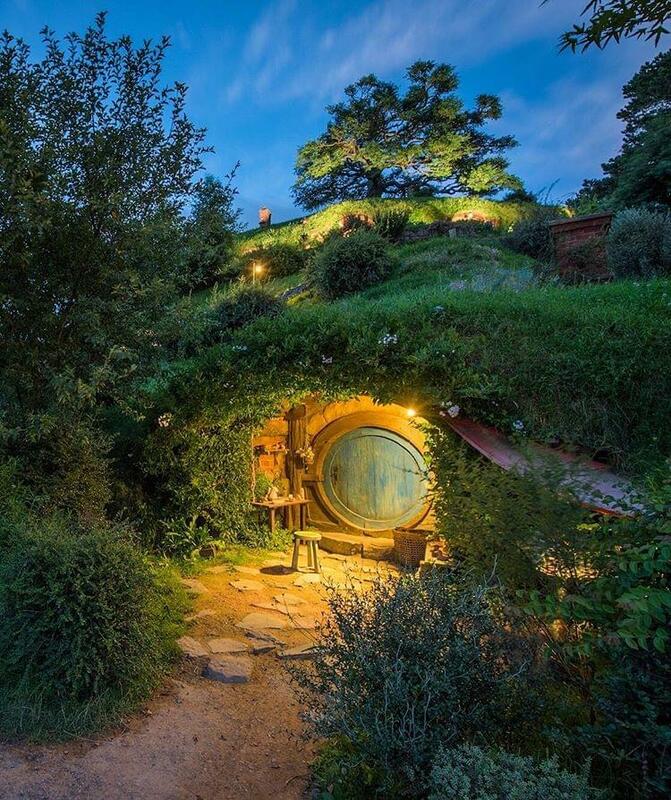 The daily tours allow visitors to enter the small lairs and pretend they’re one of the mythical humanoids. 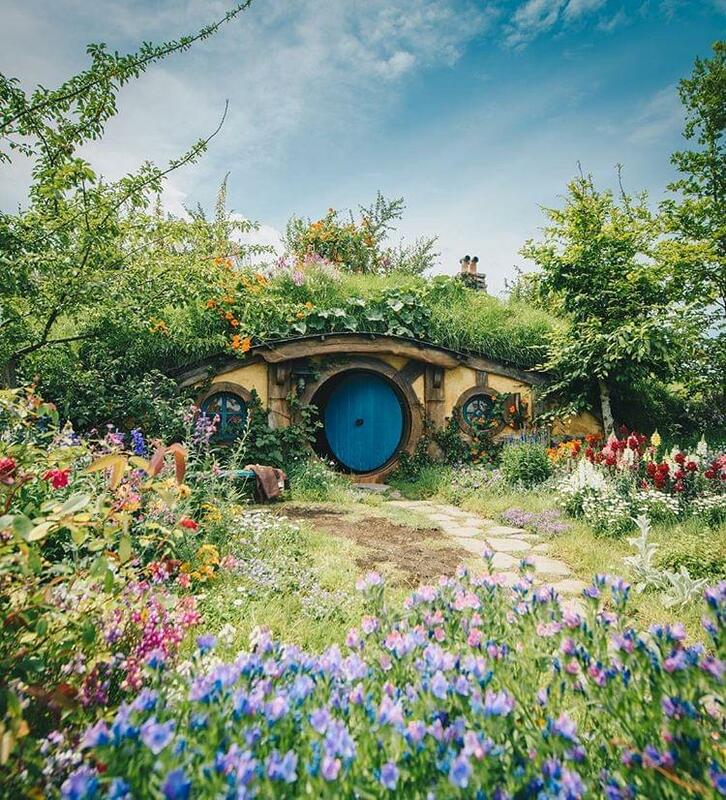 With the ambling green fields and quaint circular entrances, it should come as no surprise that Hobbiton is extremely Instagramable. 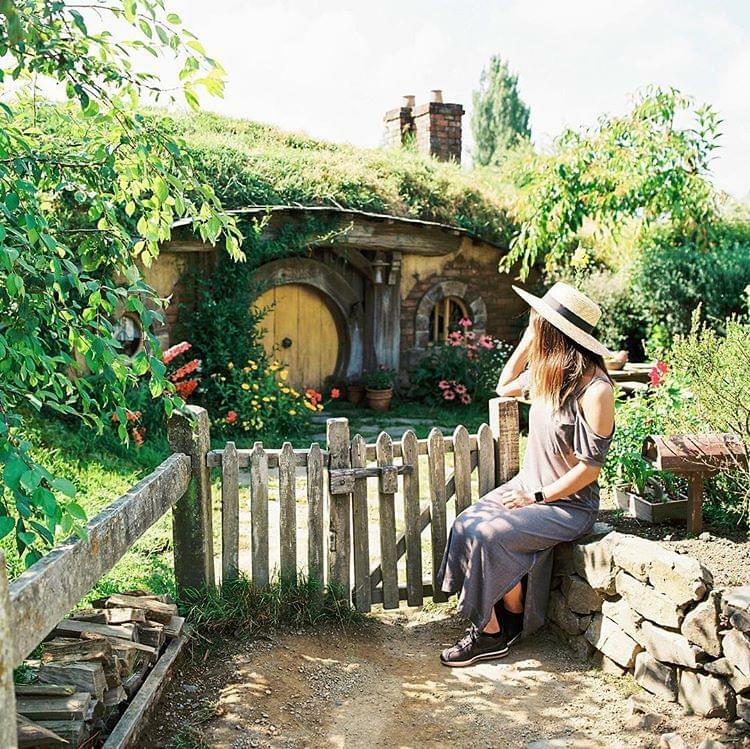 Visitors from across the world have captured the enchanting locale, and photographer Meghan Maloney is one of the best. 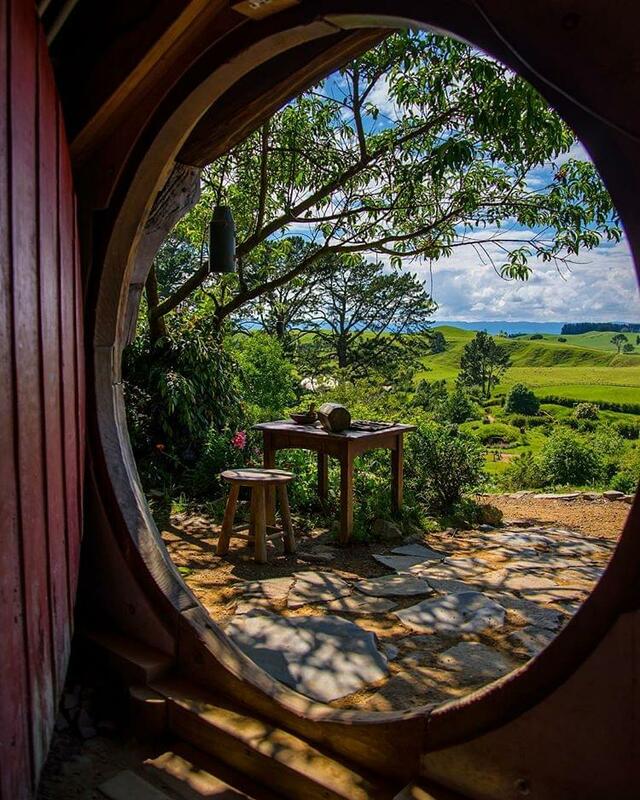 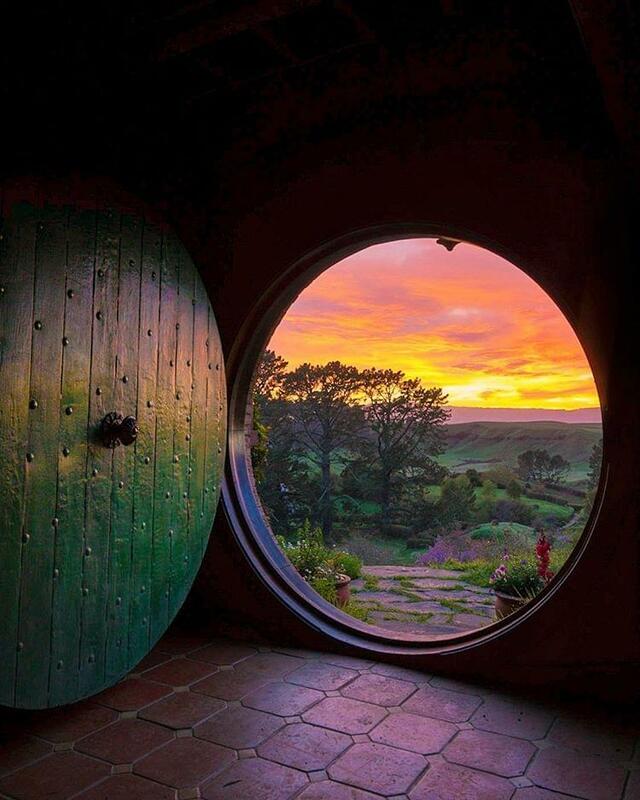 Her images highlight a Hobbit hole from the inside and look out onto to the idyllic landscape that lies just beyond. 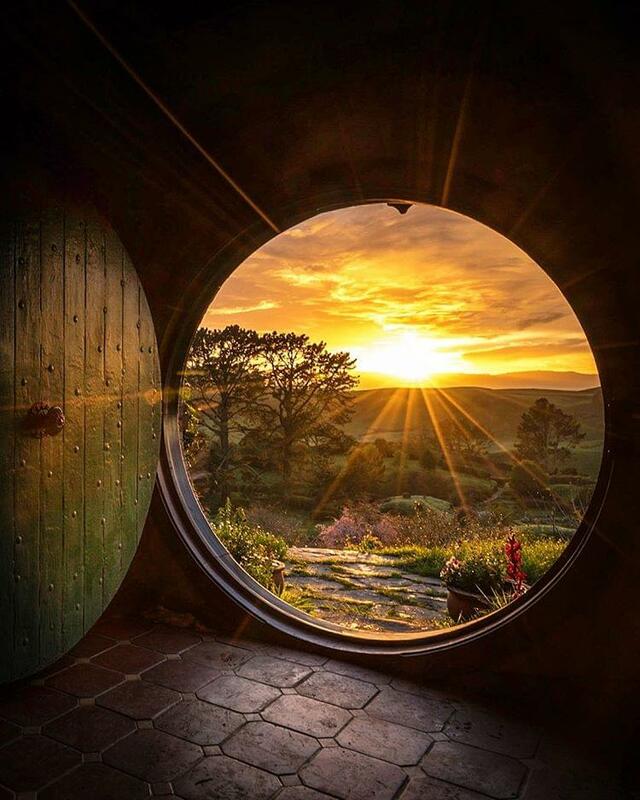 Drenched in the sun’s warming rays, light floods “Middle-earth” to illuminate its natural beauty. 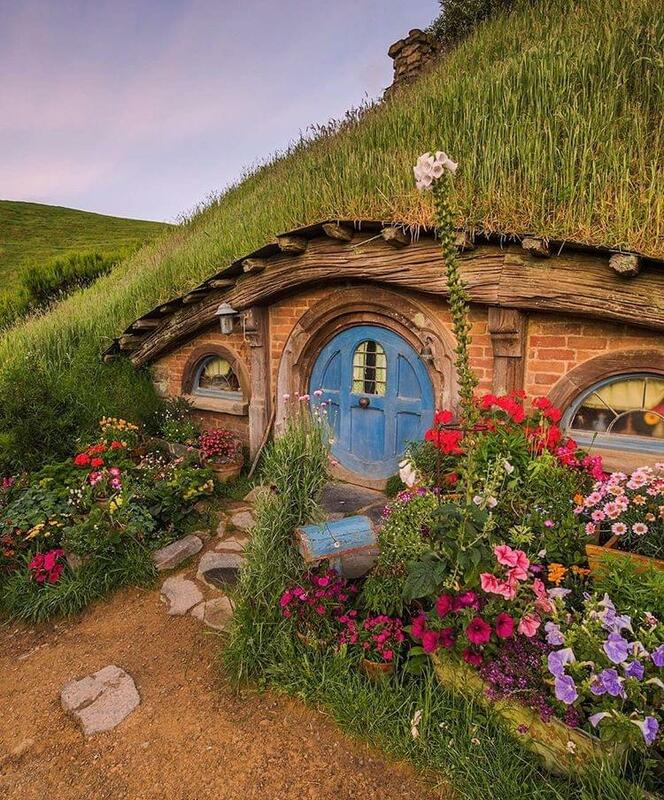 Maloney’s images are sure to entice you to visit Hobbiton. 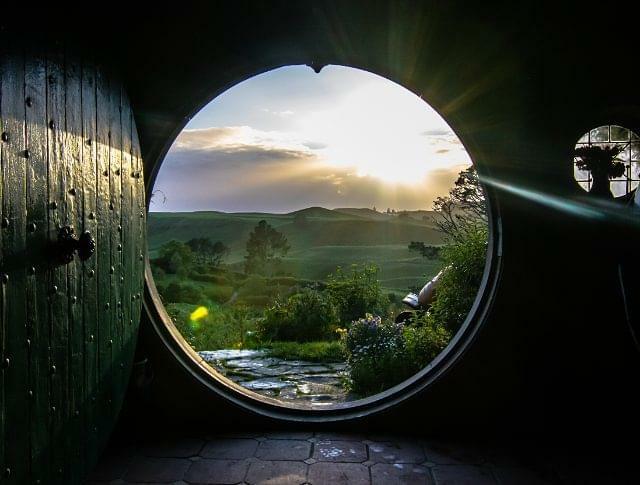 Once you’re done exploring the movie set, unwind with food and ale in the Green Dragon Inn. 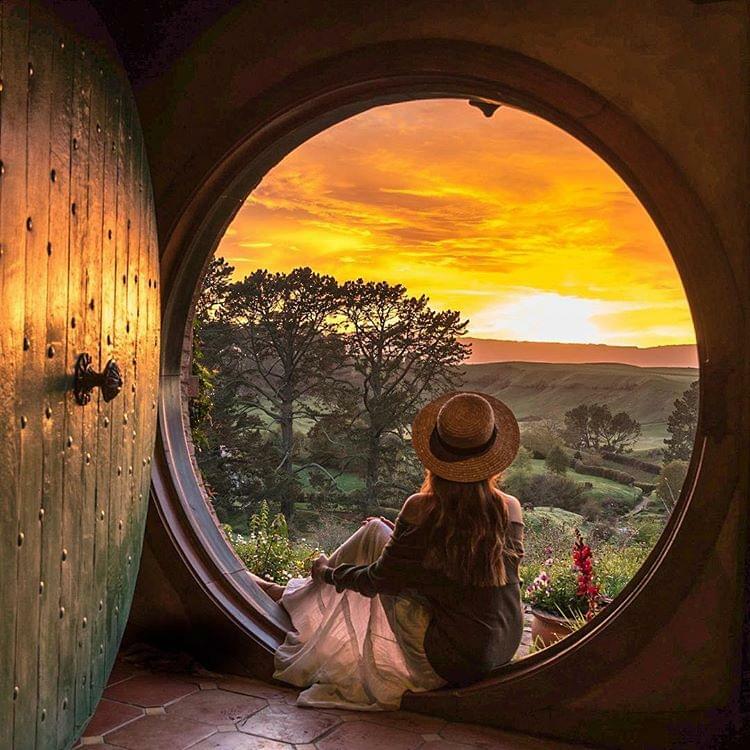 Check out other visitor photographs below and book your trip through the Hobbiton website.